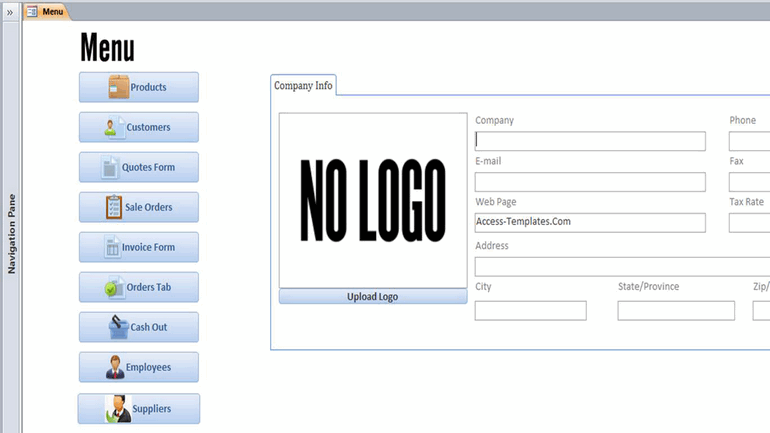 Download Access Food Recipe Database Management. 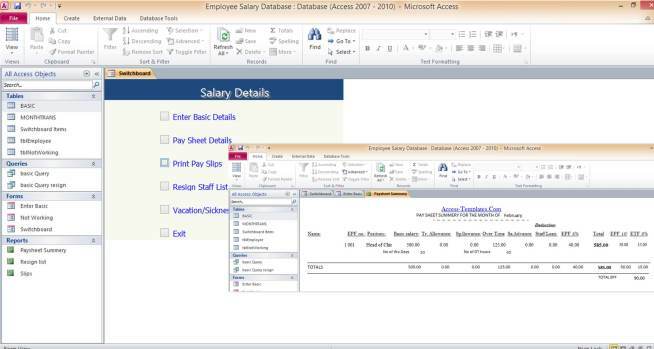 This ms access database templates works on microsoft office Access 2013 and access database filled under Access 2013 category templates. This access database file size is 888 kb. 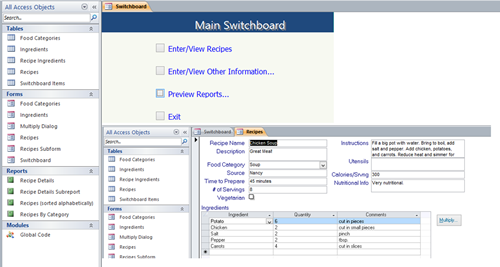 Preview of Access Food Recipe Database Management. 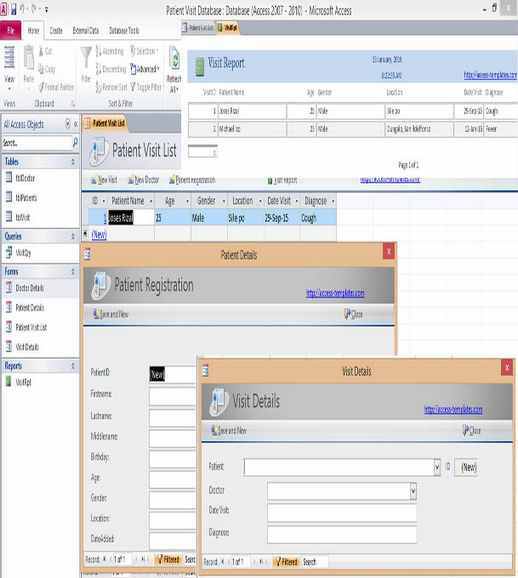 This Access Database Templates was added on 2015-09-15 03:17:20 and compatible with Microsoft Access 2013. 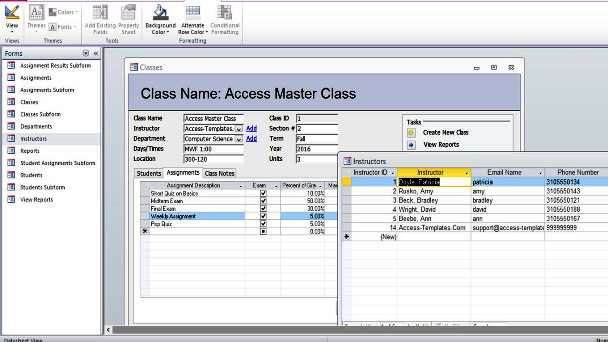 Microsoft Access Templates size 888 kb.